Last weekend, I finally got the chance to run the Capital 10 Miler in Harrisburg, PA. 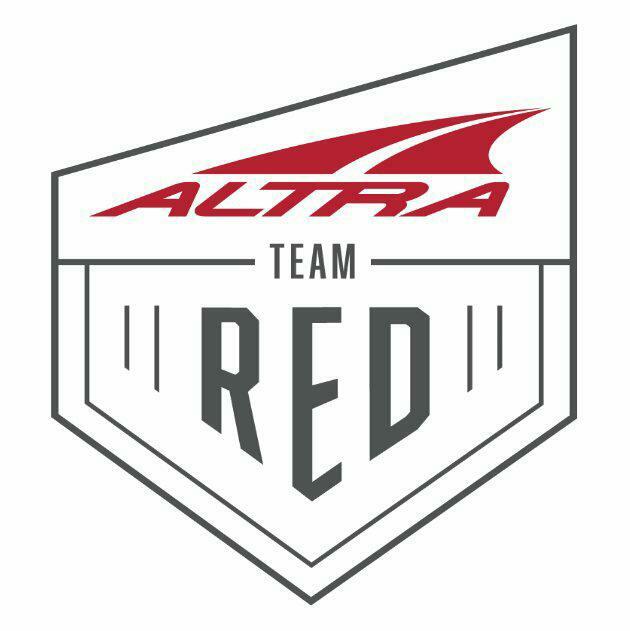 I volunteered for this race in 2015 and it's been on my "race bucket list" for a while. I hadn't run a 10 mile race in four years; the last time was in 2014 at the Mission 10 Miler. That race brought a 2:06:55 finishing time; a time that I knew I could beat, once I decided to run a 10 mile race again. 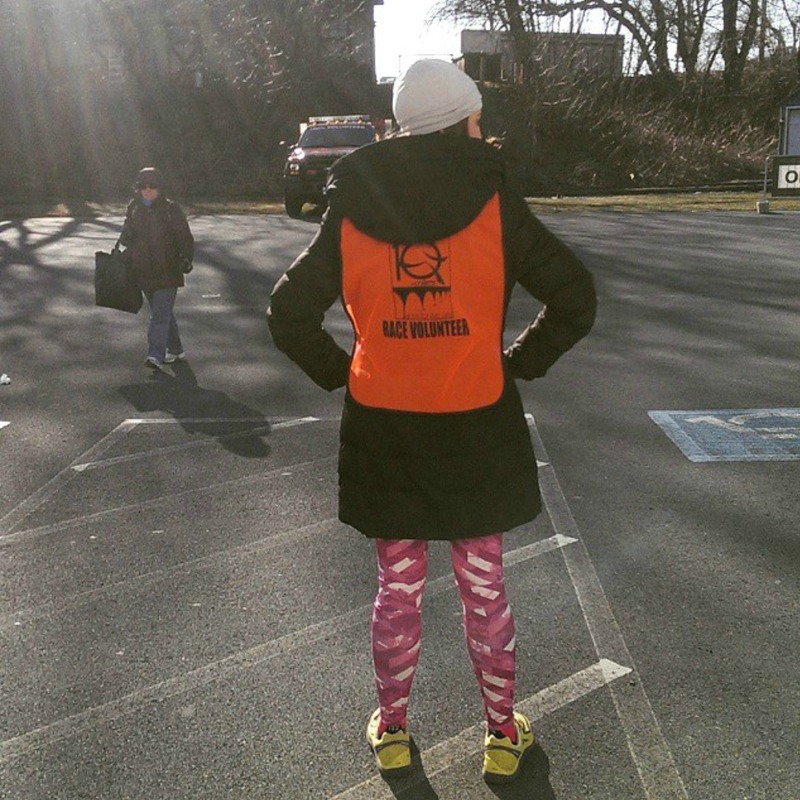 Volunteering at packet pick-up in 2015. 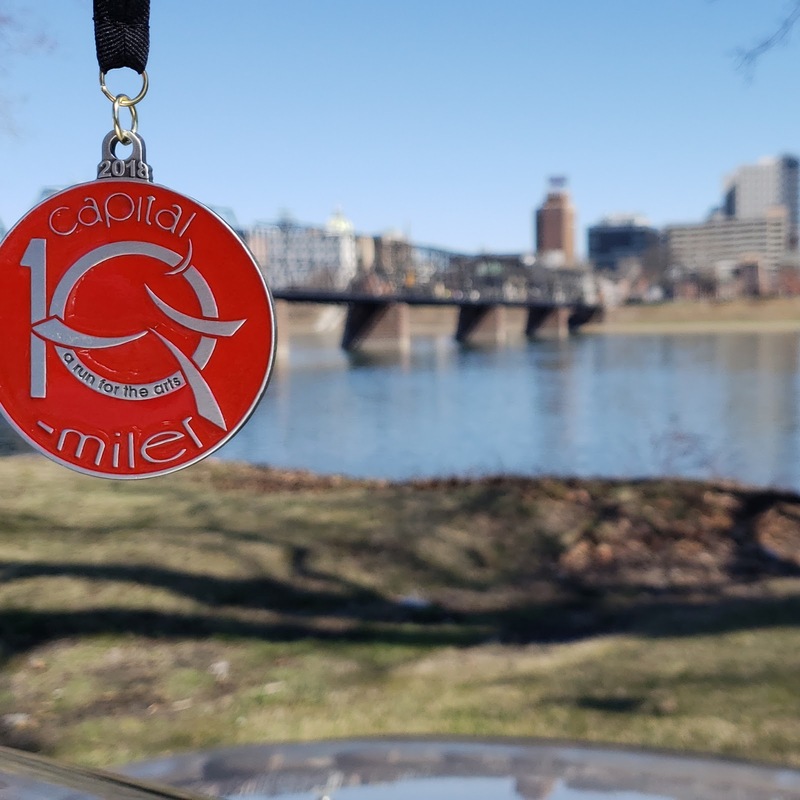 For $50, I registered online for the Capital 10 Miler five days before the event. This race benefits the Open Stage of Harrisburg, a neat theater built into the bottom of a parking garage in the city of Harrisburg. 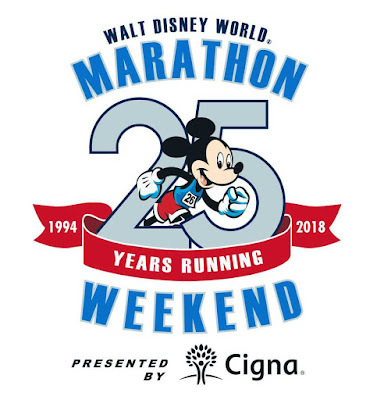 The race is advertised as walker-friendly (as walkers could start at 8:15 while runners started at 9) and flat and fast. 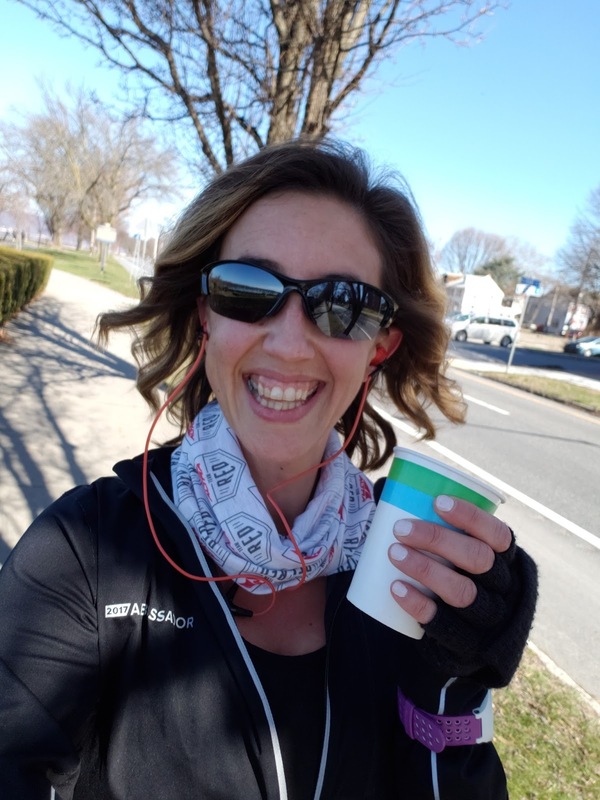 On Saturday morning, I arrived to City Island (race start/finish) around 8:05, easily found a place to park, and then walked to the start to pick up my packet. Because of the time I arrived, I also got to cheer on the walkers as they started their race. Packet pick-up was a breeze. 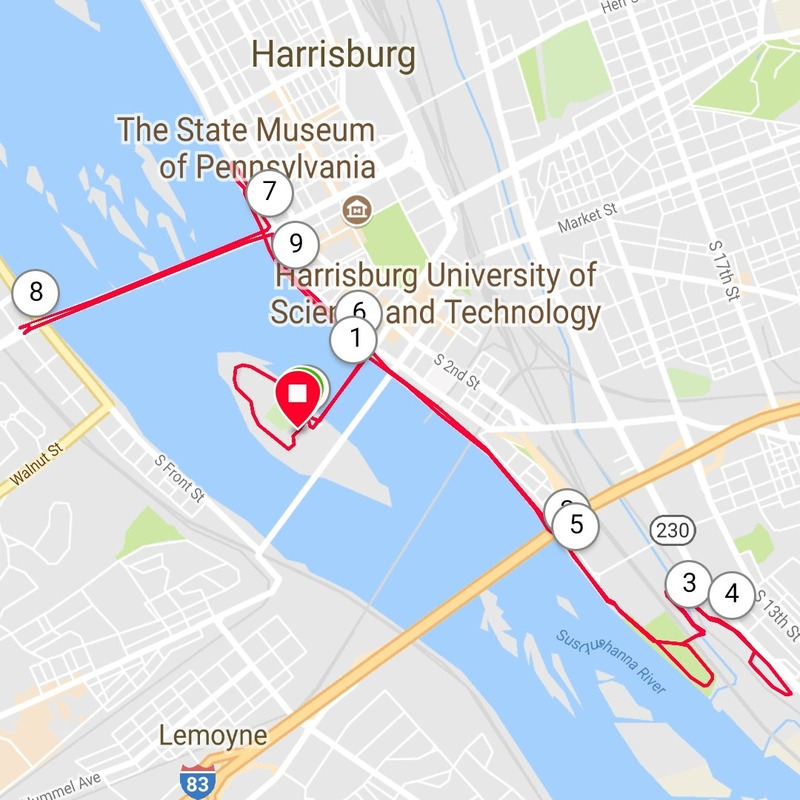 I used the port-a-potties, checked out some merchandise from Run PA, and then headed back to the car to stay warm before the race started. I love smaller races- I didn't have to spend 40 minutes shivering in the cold waiting for a race to begin! A view of Harrisburg across the Susquehanna River, taken from my vantage point on City Island. Around 8:45, I left my car and walked the short distance to the starting line. While waiting to begin, I thought about what my goals would be for this race. My "C" goal was just to finish, as always. My "B" goal was to beat 2:05 and thus have a new PR from the 2014 race. And my kinda secret "A" goal was to finish in less than 2 hours. I typically don't put those kind of goals out into the universe; they usually stay in my thoughts, typically sorted as wishful thinking. But for whatever reason, right before the start, I posted to instagram and added my time goals. Longest race since #wdwmarathon25 today- Capital 10 Miler. A goal is sub-2. B goal is sub-2:05. C goal is to finish. Let's go! 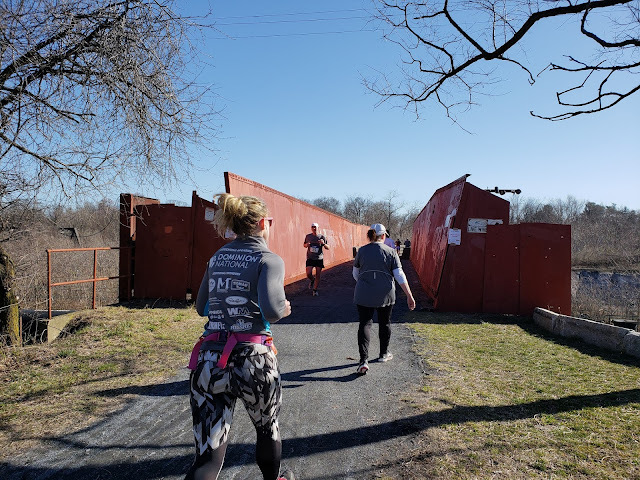 Since this race had a relatively small field, about 500 runners, in no time at all, we were all across the starting line and starting our 10 mile journeys! We began with an almost mile loop around City Island. I wanted to keep the first few miles at or around 12:00 min/mile pace so I started running conservatively. About a quarter of a mile in, I looked behind me and there was only one runner and the medical personnel on bikes- that was it. My plan of starting slow was working! 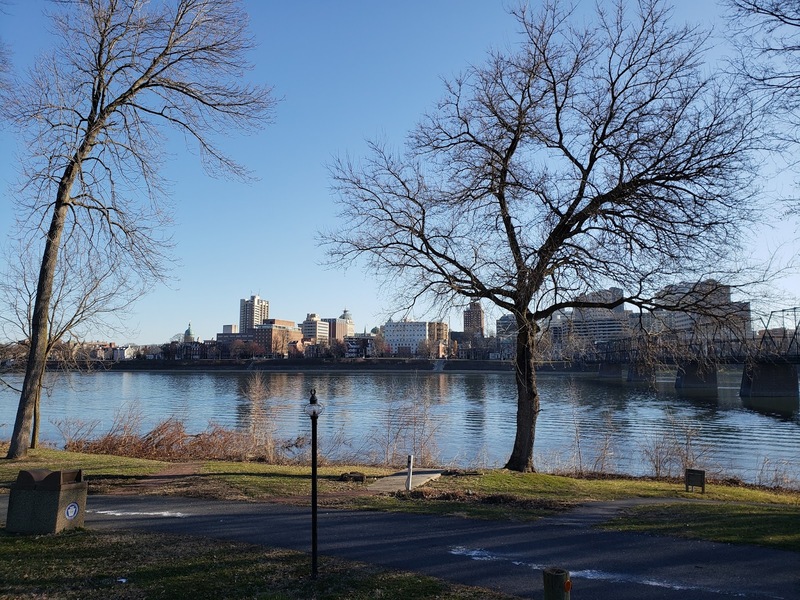 We hit mile one as we crossed the Walnut Street Bridge to the main part of Harrisburg. I looked at my watch- 11:27. Too. Damn. Fast. Even though I felt like I was going slow, I clearly wasn't going slow enough. So I decided to slow down even more to hit my target pace of around 12:00 minutes/mile. 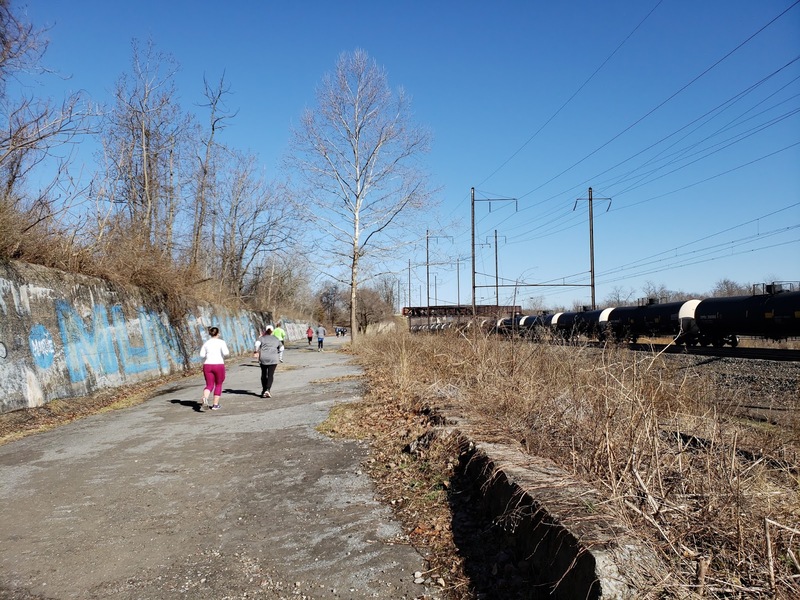 The next few miles of the race were along the Susquehanna River and on a trail called "the Greenbelt." 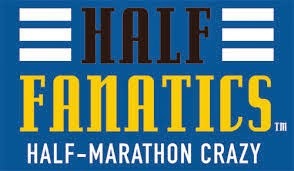 I was familiar with this part of the race since the Greenbelt is also included in the Harrisburg Half Marathon. My slow-down plan was working- miles 2, 3, and 4 were 11:50, 11:55, 11:39, respectively. Part of the Greenbelt- and a train! Runners passing each other on the sometimes very narrow trail. What a beautiful day for running! I grabbed a Dogfish Head SeaQuench Ale and kept moving. I mean, I love craft beer, but I also had a PR to chase! Mid-race beer is so refreshing. I kept trucking along and hit mile 7 feeling great. Since there were only 3 miles left, I knew I could safely pick up the pace and not burn out too soon. 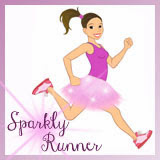 I dug deep, starting running faster during my running intervals (my usual 30:30), and kept my focus on the finish line. My splits for miles 5 and 6 were 11:28 and 11:33. Miles 7 (11:28) and 8 (11:20) were out and back on a bridge and then we turned back down the road towards the Walnut Street Bridge and the finish on City Island. Knowing I only had two miles to finish, I poured everything I had into my legs and asked them to keep going to mile 10. Heading back towards the city around mile 8. As I raced towards the finish line, I took a glance at my watch for mile 9- 10:49. Holy crap! I just ran a 10:49 mile after 8 miles! This was the last bit of confidence boost I needed as I hustled towards the finish line. I ran the last little bit on the river, turned left onto the Walnut Street Bridge, and then ran onto City Island to the finish line. I stopped my watch right after I crossed the finish- 1:53:56 with a last mile split of 10:10. I couldn't believe it- I had not just made my "A" goal; I'd absolutely crushed it! And ran a 10:10 mile after 9 miles! 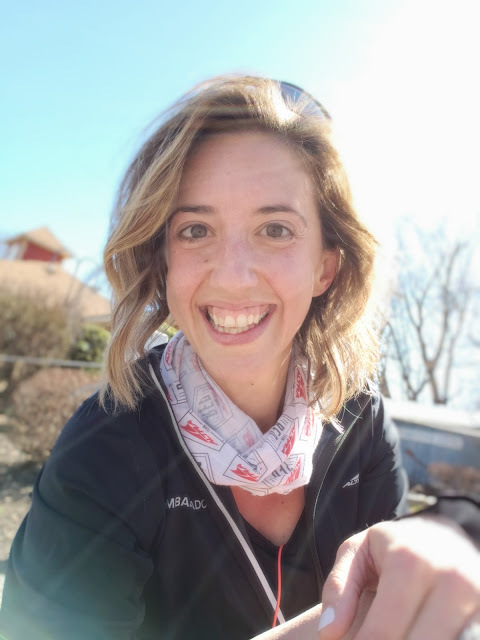 I grabbed my medal and a bottle of water and then cried- I had a new 10 mile PR! It's been almost two years since I had any type of PR and this one was so unexpected. And I cut over 12 minutes off my previous 10 mile time. They had a ton of food out for the runners- bagels, cookies, chips, fruit, etc. I grabbed a banana, took one last look at the Run PA shirts (and maybe bought one for Matthew! ), and then headed back to my car. Overall, this was well-organized race. Everything about it was low-key and easy and I really enjoyed the course. While it was narrow at some points, I never felt too crowded because the field size was small. Would I do this one again? Absolutely! Flat, fast, cheap, and the potential of spectators with craft beer?! Sounds like a perfect race for me. If you ever find yourself in south central PA in late March, definitely check this one out. And thank you for all of your comments and encouragement on social media last weekend- thanks for cheering me on! Thank you! PRs are always better celebrated with friends! So there you have it- the Capital 10 Miler is a beautiful race and a great place to get a 10 mile PR! 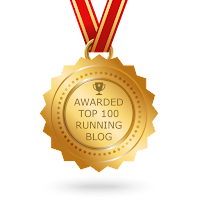 Have you ever run a 10 mile race? What do you think of that distance? 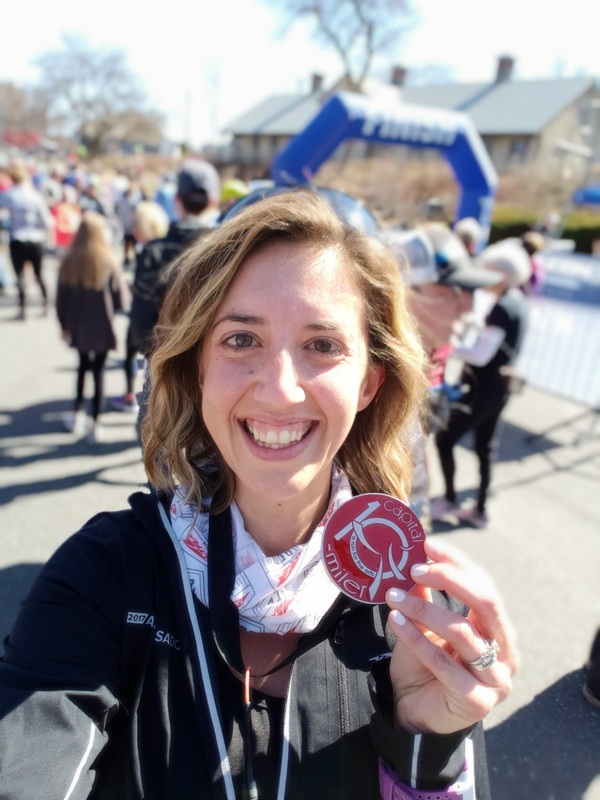 Way to go on your PR! How awesome! I have never done a 10-mile race. I like the idea of doing A, B, and C goals too. That way, if I don't make the A goal, at least I don't feel like I have failed! And according to your description of what you did after the race, it sounds like you passed up bagels and cookies in favor of a banana. That's an accomplishment, too!